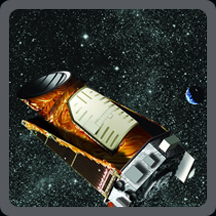 This catalog contains all the known exoplanets with masses and orbits established by Doppler measurements of stars within 200 parsecs. 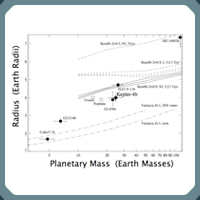 Five candidate exoplanetary systems identified by Kepler are discussed. The transiting planet Kepler-4b, one of several planets discovered during the first two observing intervals, is described.